As car owners, taking proper care of our vehicles is something we should all take great pride in. Whether it be regular washes, five-thousand-mile oil changes, or securing that coveted end spot in the parking lot, watching after our cars is something to take seriously. Because of this inherent responsibility to care of what are typically expensive assets, we want to find the best products available for them. However, we can sometimes be tricked into using products that claim to do wonders, but are really nothing more than snake oil. So today, we’re going over five common car-care and maintenance products that you should keep out of your garage. Rain-X wiper fluid is one of the most popular windshield washer fluids on the market, which makes it all the more worrisome that it can actually cause some damage to your wiper fluid system. Unlike most other items you’ll see on this list, Rain-X actually does do well what it promises to do: de-bug and clean your windshield. The only problem is, some of the chemicals in Rain-X can foul up you low fluid level sensor, and/or clog the fluid filter or pump—potentially costing you hundreds in repairs. While some cars can run Rain-X fluid with no problems, certain makes use sensors and filters that don’t work well with some of additives that make Rain-X so effective at keeping grime from your windshield. This problem actually spurred a class action lawsuit filing against Rain-X, which you can read about, as well as check if your car’s make is affected, here: ​https://www.classaction.org/rain-x-lawsuit​. Our recommendation: go to the dealer and get OEM washer fluid or fluid concentrate. I’ll set aside the fact that I personally don’t like the look of shiny black tires, and get straight down to business: Armor All tire shine is not good for your tires. Armor All uses “water-based silicone emulsions” (that’s straight from Armor All themselves) to give your tires that shiny finish. The downside however, is that the chemicals in Armor All can cause your tires to dry-rot years before they should; it breaks down some of the materials in the rubber. Additionally, it can sling off the tires when driving and land on your car’s paint, potentially doing damage there as well. Armor All should definitely be avoided, especially considering there are other options that won’t leave that tacky shine, but will clean the tires up nicely and keep them looking new. Our recommendation: 303 Aerospace Protectant, a water-based, silicone and petroleum-free spray that will clean tires and protect against UV light that can have the same effect as Armor All—cracking and fading. 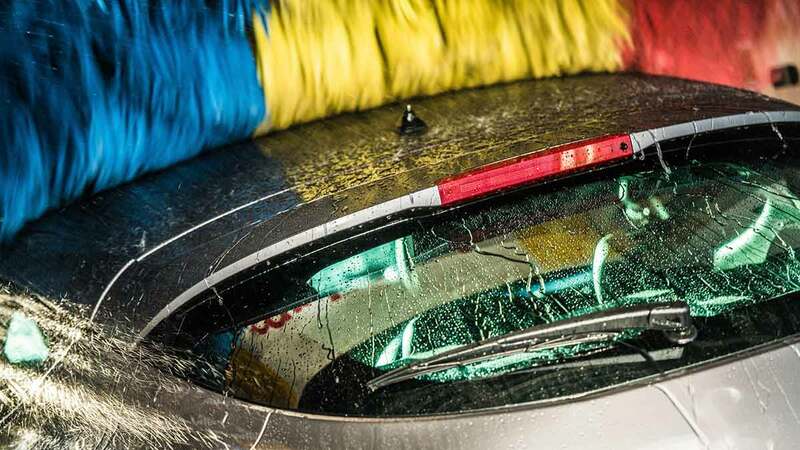 When it comes to washing and drying your car, some detailing enthusiasts get so scientific it seems that becoming a proper detailer should require a four-year degree. And while much of the science behind detailing and caring for a car’s paint is very important to know, the casual owner can usually do a perfectly good job if they do their research and use the right products. One of the most important steps, however—and one that often gets overlooked—is the drying. While it’s easy to grab an old rag, t-shirt, or bath towel to dry off your car, this can cause considerable damage to your paint, mainly in the form of nasty swirl marks. 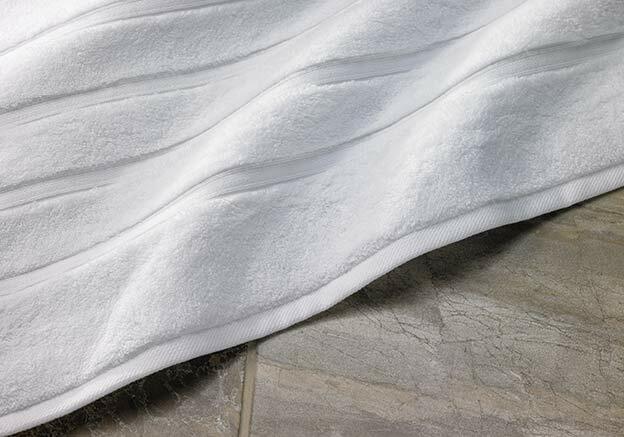 These types of towels are just too abrasive to be used on a car’s paint. Chamois towels have their problems too, so our recommendation: If you can, an electric leaf blower is actually a great way to get most of the water off—or you can use a high-quality microfiber, or a combination of the two. This one is probably well known to most, but a list like this would be incomplete if I didn’t mention automatic car washes. The big problem here is actually not the brushes or materials that the big, spinning and waving towels are made from (for the most part.) Rather, hundreds or thousands of cars go through these washes before you do, and all the dirt and debris that they had washed off can become embedded in the materials that are whacking and rubbing against your car. After washing so many cars, these materials can become rather rough, and can actually strip off clear coat and damage paint. Additionally, I’ve heard of instances where a car’s wheel slipped off the track, causing serious damage to the rims. This is probably unlikely to happen, but the damage these machines can cause to your paint is not, so avoid them at all costs. Our recommendation: hand wash your car yourself and be sure to follow the proper steps; otherwise, you can do just as much damage as the automatic washes. This one may be a bit of a hot take and comes with a caveat, but here’s what I think: for each oil additive that actually does something, there are a hundred that do nothing but cost you money. Oil additives have been around for some time, with many claiming to increase horsepower, fuel economy, and the lifespan of your engine. The only problem is that nearly all of them are snake oil. This may sound a bit old school, but tests have been done, and most oil additives have a nominal or non-existent effect on anything important to the health or performance of your engine. Now, here’s the caveat: there are actually some oil additives that do successfully reduce internal friction and reduce engine temperatures, but even then the effects are minimal and likely won’t have any significant long term benefits. So, there’s no point in paying extra for a questionable effect, when you can know that your engine is being treated right by just using the oil called for in the owner’s manual. Our recommendation: stay away from oil additives, and stick to the stuff that we know works like it’s supposed to. And there we have it! Five products that you should never use on or in your car. It can be all too easy to be charmed by alluring marketing talk (or the convenience of drying your car with a bath towel), so be vigilant and do lots of research before you do anything to your car that isn’t proven to be effective and safe.